Reliance Industries chairman Mukesh Ambani has said the Reliance Jio Infocomm, is the world’s biggest startup with an investment of over rupees 150,000 crore, which would offer optic fiber broadband speeds up to 1Gbps faster. Reliance Chief said in AGM on 1st September 2016 that Jio was covered 70% of the area and the remaining 30 % will be covered in 2017. But, the commercial launch of fully fledged Jio services are expected to be rolled out for public anytime with 70% coverage of PAN India and is targeting to cover 100% India by the end of 2018. Reliance Jio is working day and night to finish the fiber setup across country, first they will make it available to Top cities of India (Delhi, Mumbai, Ahmedabad, Chennai, Kolkata, Bangalore, Hyderbad, Jaipur, Pune). At first Reliance Jio aims to finish the intra-city optic fiber cable setup with over 85000 km across 700 to 800 cities, by a report. 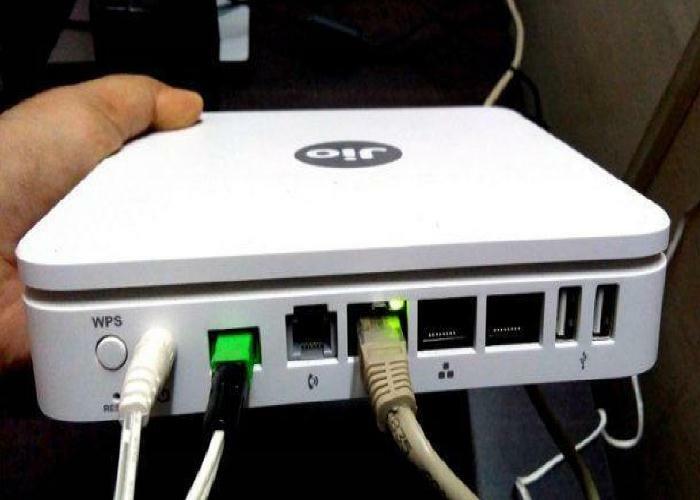 But home broadband connection is expected to launch across 1100 cities simultaneously by the end of this year (2018). 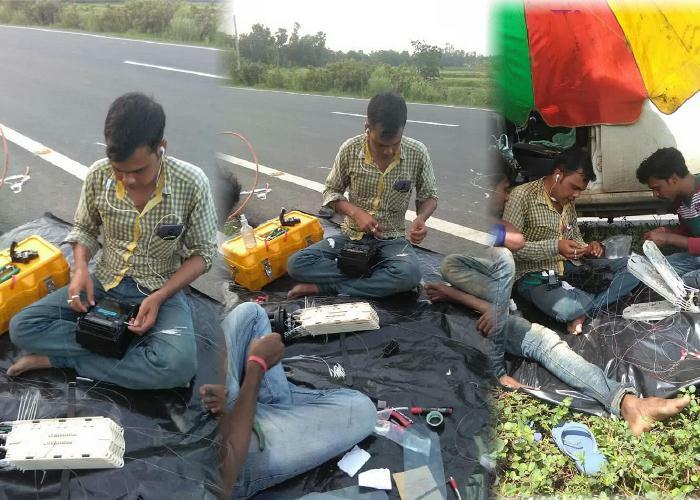 According to media reports, Jio Infocomm has built India’s largest greenfield 4G network, installing 90,000 eco-friendly cell towers and 2.5 lakh route km of fiber optic cables and it finish to enable each Indian to live a digital life in this year (2018). Jio is able to provide lighting fast speeds. Jio’s further plans include providing broadband connection to people at a speed of 1Gbps. 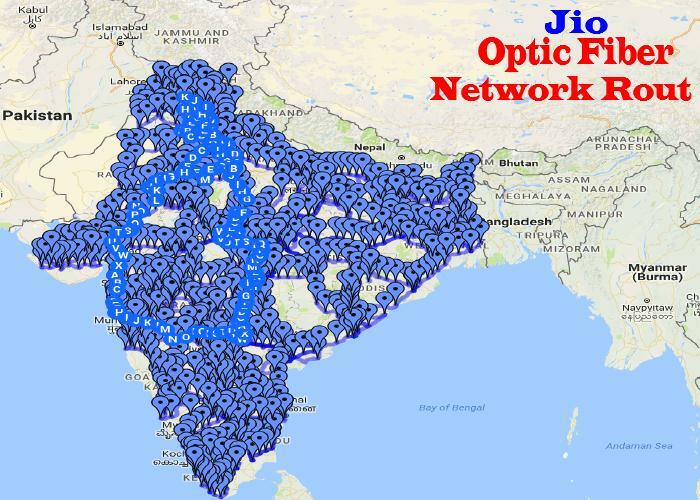 What is Jio Optic Fiber? Jio Optic Fiber is the latest offering from Jio for your home, name JioGigaFiber. The optic fiber offers superior internet experience to explore your Digital Life. Optic Fiber is the technology of the future and it offers the ultimate broadband experience to surf, stream, game and work. JioGigaFiber beats the rest because of its ultra fast upload and download speeds of 1Gbps.